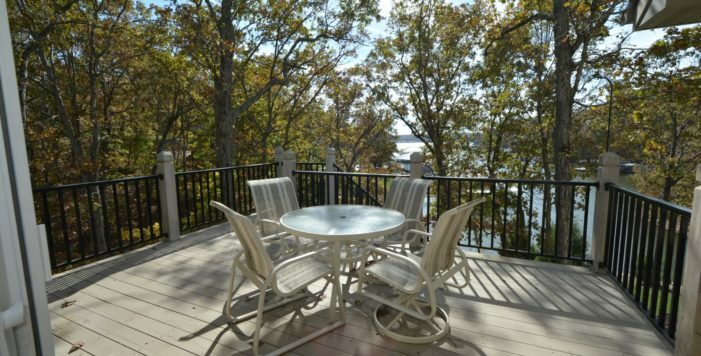 AFFORDABLE LUXURY LAKEFRONT HOME! 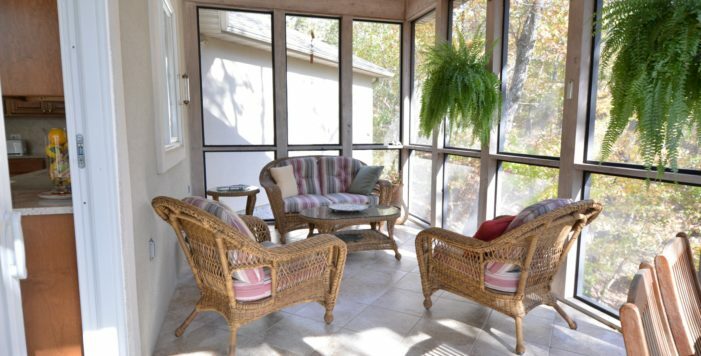 Villages Gated location on 1.7 +/- Parklike acres, GENTLE driveway, 160’ of gentle lakefront. 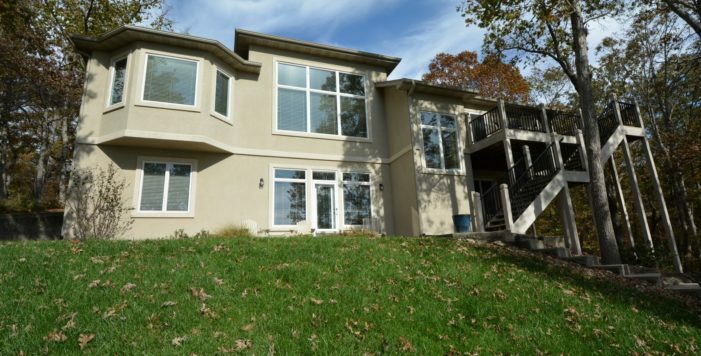 One owner, quality built 3,605 SF home w/architectural detailing, hardwood floors,14’ ceiling in Great Room & built-ins that add to the quality home experience. 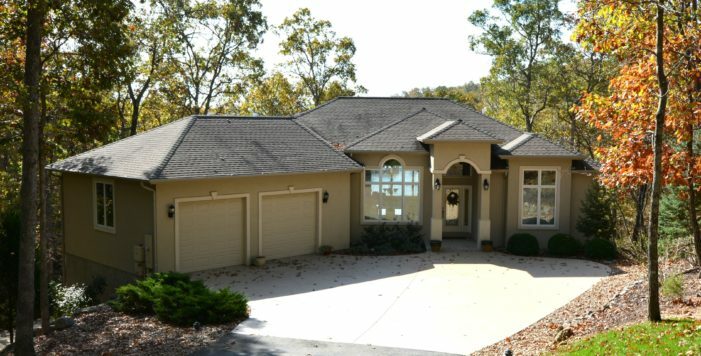 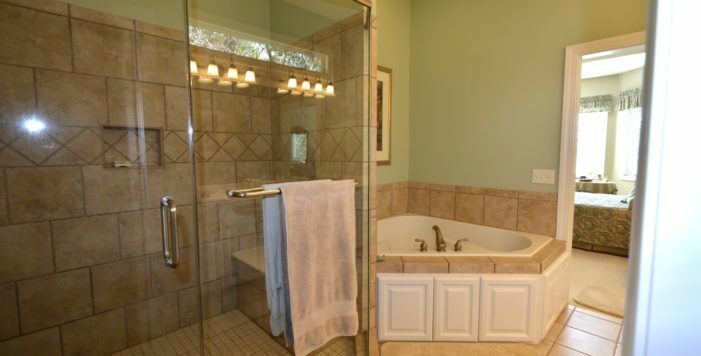 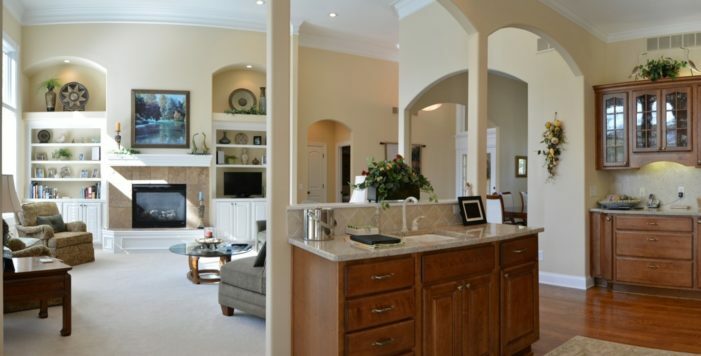 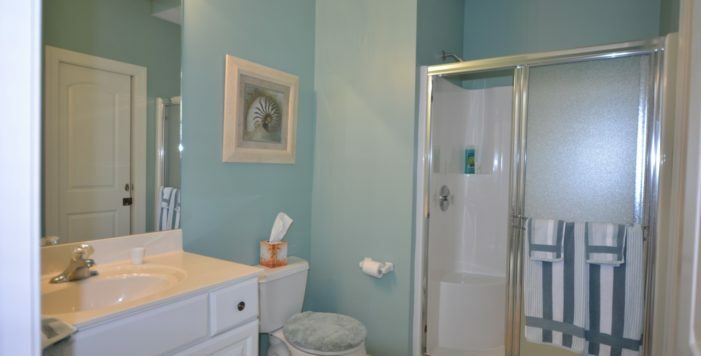 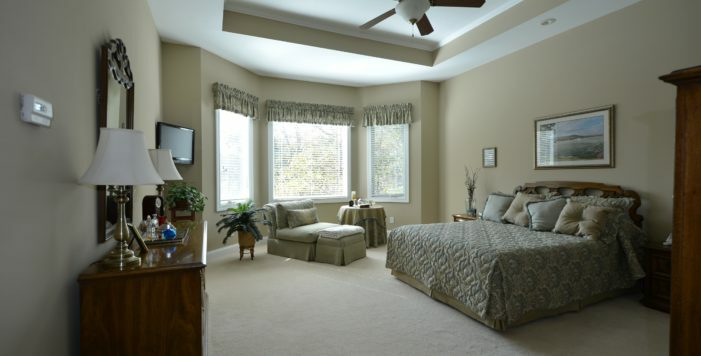 Main level living w/huge lakeside master suite w/luxury bath & walk in closet. 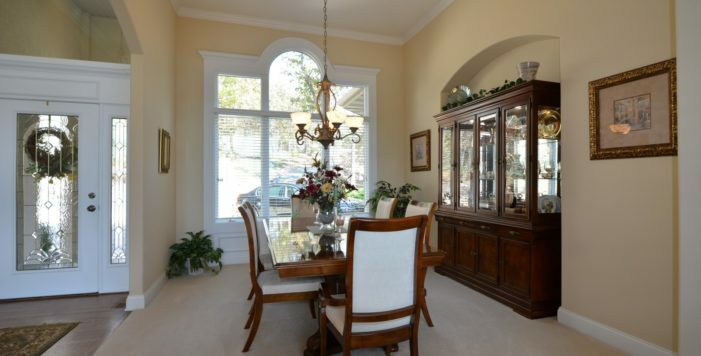 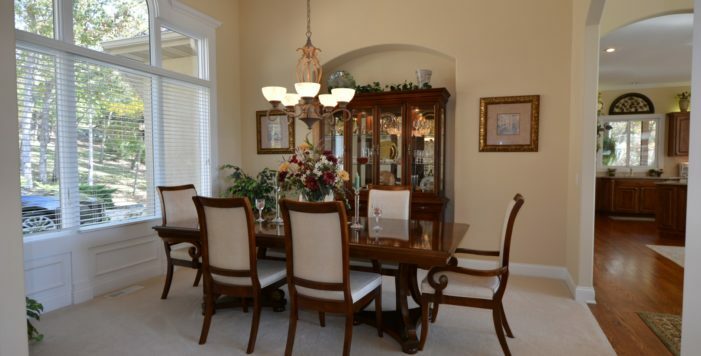 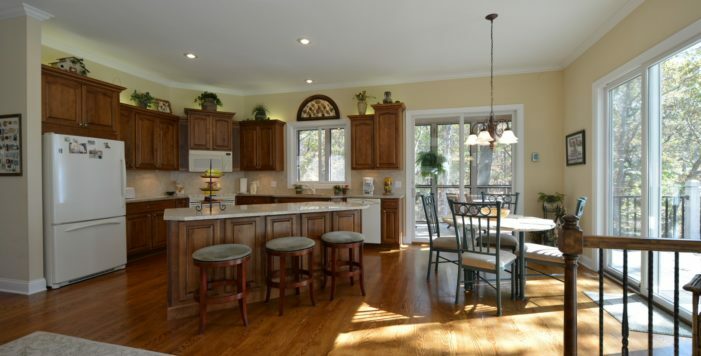 Formal Dining Area, large Custom Kitchen w/Granite Counter Tops. 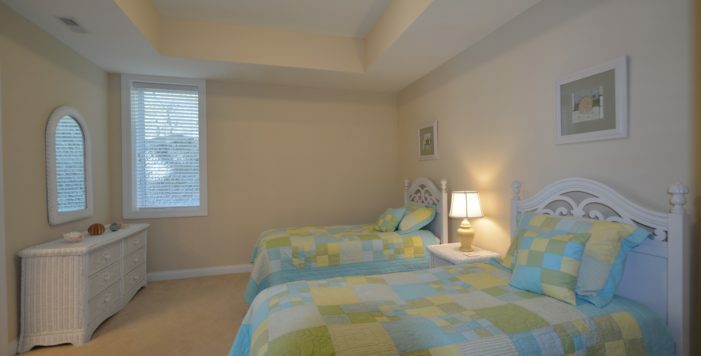 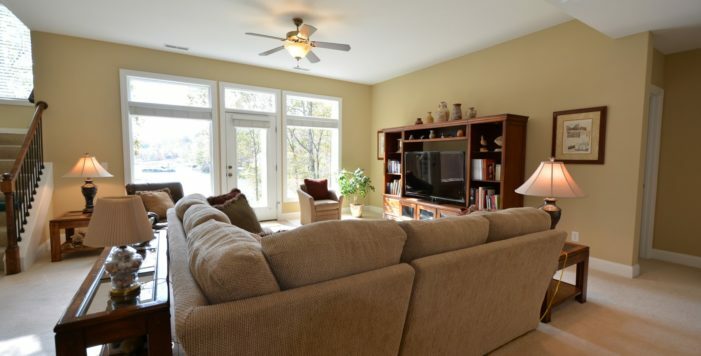 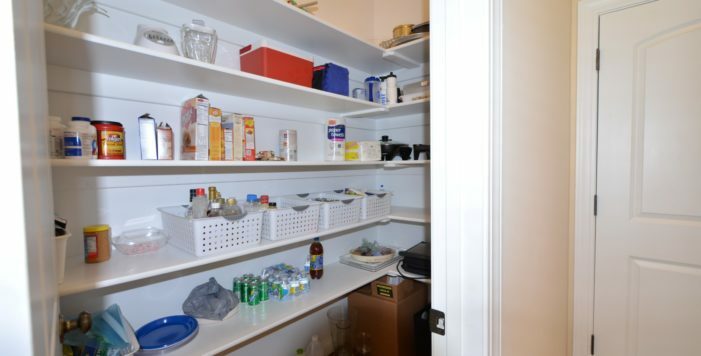 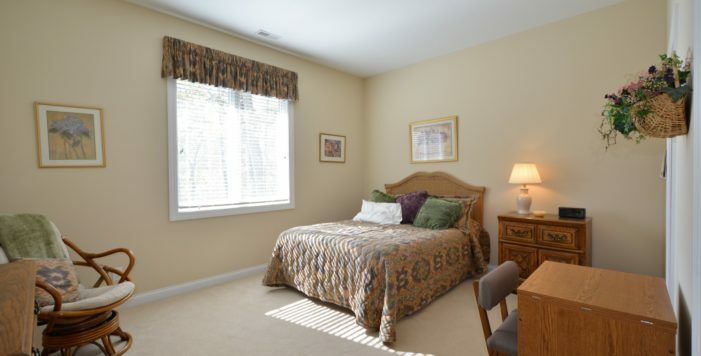 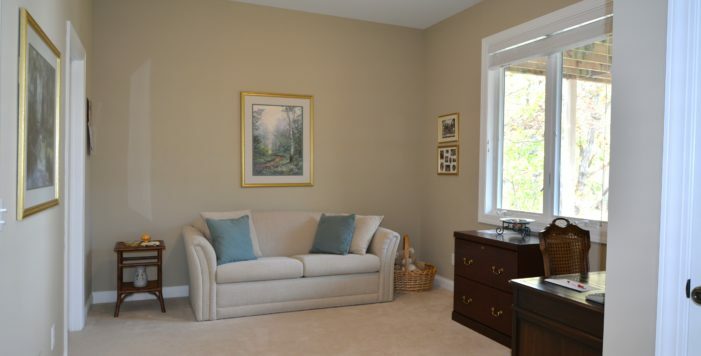 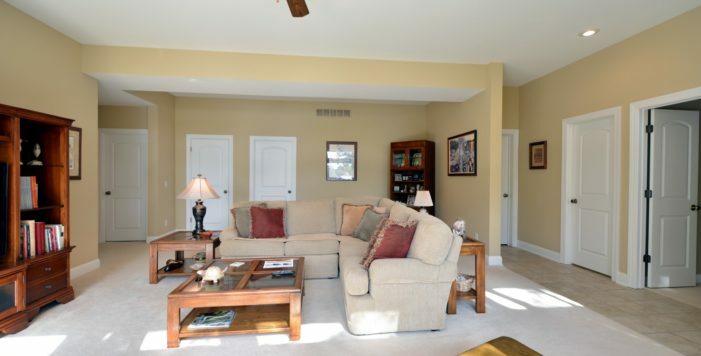 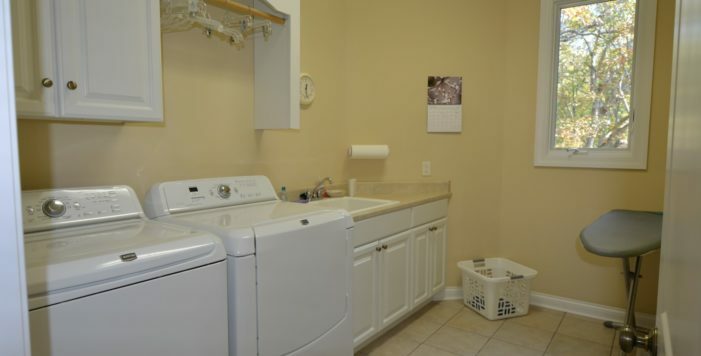 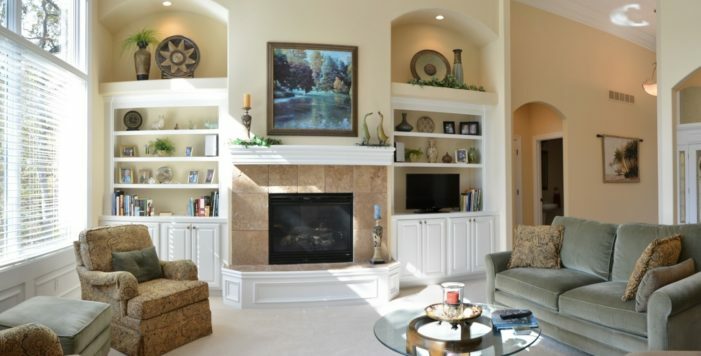 Lower Level w/Family Room, 3 Guest rooms, Workshop w/outside entrance & 2nd Laundry area. 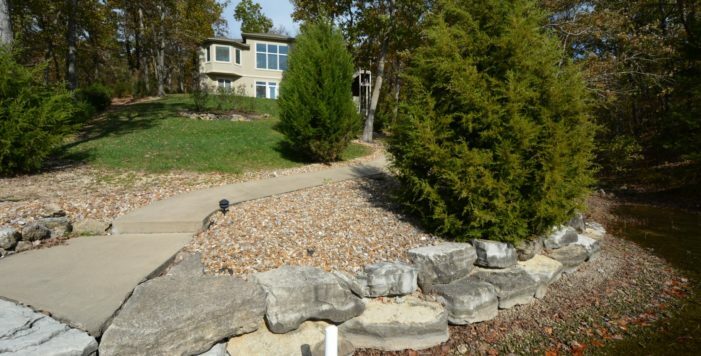 Screened, Open&Covered Decks, concrete path to lake, stacked stone seawall. 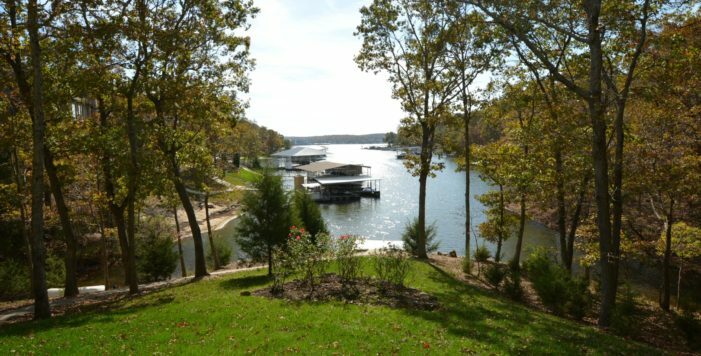 Permitted for day dock only. 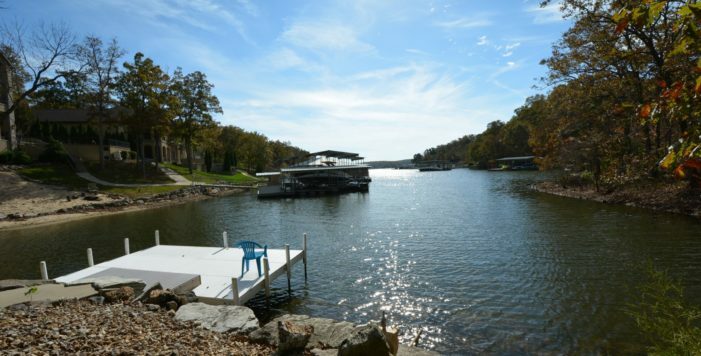 Villages marina lease slips up to 50’.